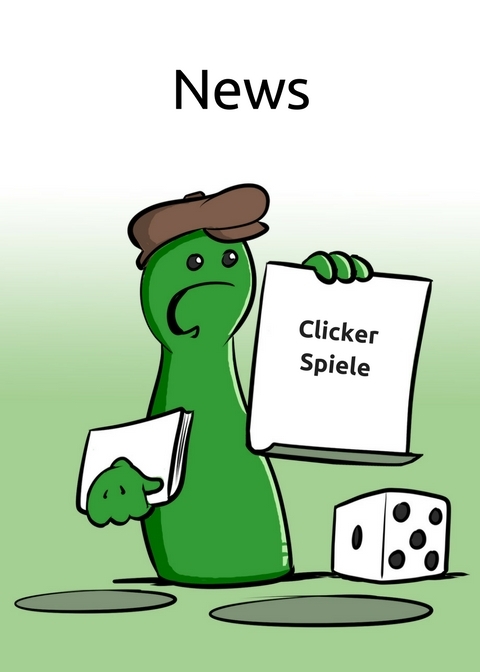 Clicker presents two new games. 3d expansion of Schinderhannes "The Trial"
and the 1st expansion of Café Melange - "Waiter, the bill please." 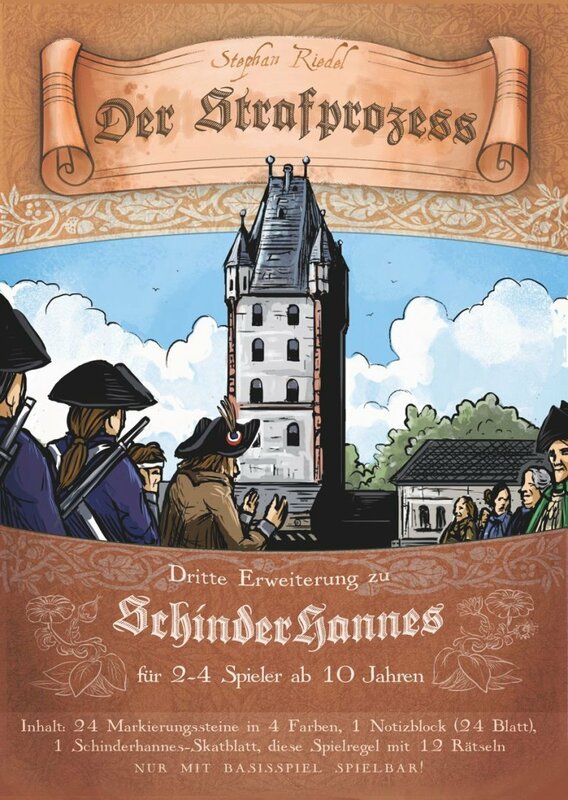 The players try to find out on which location Schinderhannes has commited his crimes. The mechanism is a little bit like the game CLUE from Hasbro. With the new order cards the players try to generate by placing of their guests and the prominent persons additional winning points. This is possible in every of the three game phases.